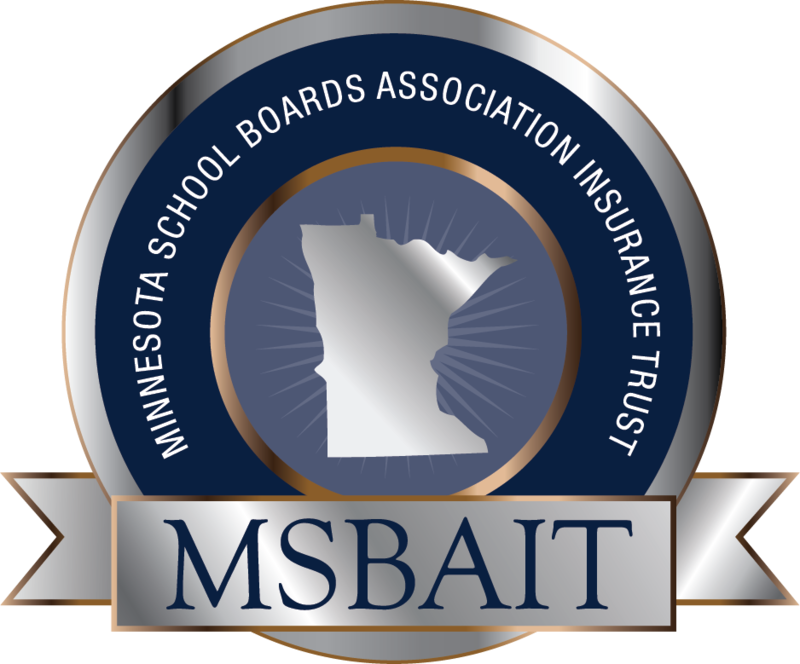 Marsh & McLennan Agency is proud to work with the Minnesota School Boards Association Insurance Trust (MSBAIT) to provide Minnesota schools with the access and resources they need to help keep themselves, their people and their students safe. You can trust us to continue to deliver on our tradition of excellence as your MSBAIT-endorsed insurance agency for property, casualty and workers’ compensation insurance and risk management services. Every insurance carrier has its own strengths and appetite for particular types of risk. We draw upon our long-term relationships with leading carriers (local, regional and national), marketplace clout, and knowledge and experience working with Minnesota schools to help ensure you get what you need from your insurance partnership, without paying for any extras you don’t need. Through the MSBAIT Risk Protection Program, not only will you gain access to the premier underwriters of Minnesota schools, but you also gain access to important coverages that address up-and-coming risks unique to schools. This delivers greater flexibility to create and implement a unique insurance program that protects your school from the risks unique to you. In addition to the unique coverage from the preeminent school insurers, you’ll also have access to services designed to help your school operate more safely and reduce its likelihood of incurring claims in the first place. The MSBAIT Risk Protection Program is open to schools throughout Minnesota. You or your local, qualified agent can contact the Marsh & McLennan Agency representatives listed on this page to learn more.